Hi there! We’re going to officially make Mondays “Meet the Team Mondays.” Monthly, on a Monday, we’re going to introduce you to a member of the Two Stories Media team. We hope that this gives you insight into our team members, their passions, and helps you learn about what (and who!) really makes TSM click. So, without further adieu. 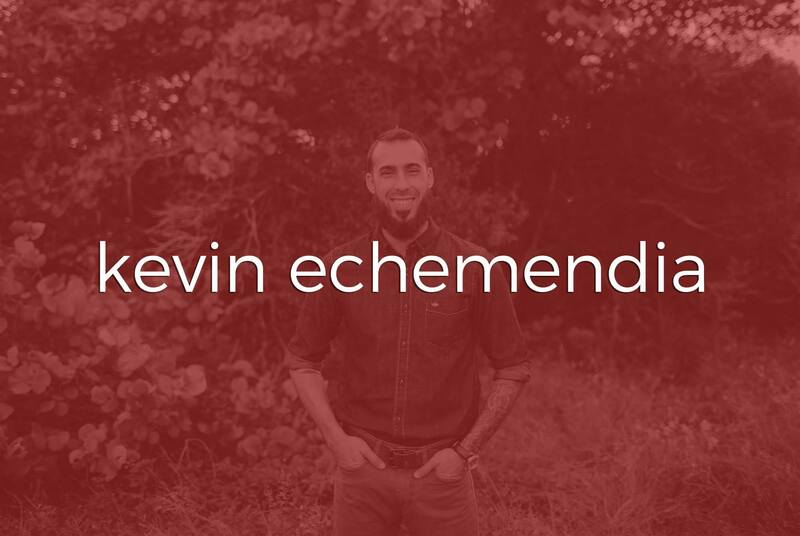 Meet Two Stories’ Media Co-Founder & Director of Photography, Kevin Echemendia. Kevin graduated from Florida State University in 2012 with a bachelor’s degree in communications, with a specialty in media production. After graduation, Kevin moved to the Tampa Bay area. During his time at FSU, he met this lovely girl named Brittany during an editing class. Somehow, Kevin convinced her to stick around and they got married in 2015. Kevin and Brittany joined their creative forces in 2013 and started what is now Two Stories Media. They hoped that this would allow them to enhance and hone their skills. 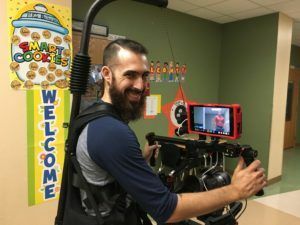 In 2015, after working for a local production company full time, as well as for Two Stories, Kevin decided it was time to take the plunge. He kissed the security of the 40 hour work week goodbye and went full time with Two Stories Media. Today, you’ll find Kevin working as both the DP for Two Stories Media and doing freelance work for other media companies throughout the state. Recently, his work has taken him from Tampa Bay to Jacksonville to New Hampshire. He enjoys working in the media and film industry because no day is exactly the same and he gets to use and exercise his creativity. When he’s not working, you can find Kevin spending time with Brittany, their rescue pups, and preparing for fatherhood! Kevin is excited for the future of Two Stories Media and the film industry in Florida. Want to know more or get in touch about a project? Drop Kevin Echemendia a line!